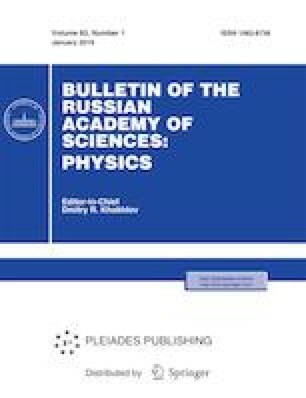 The formation of optical bullets in propagating light beam pulses inside a planar waveguide with quadratic nonlinearity is studied. Cases of a waveguide with saturation and an unlimited waveguide with a quadratic profile of the change in the refractive index are considered. This work was supported by the Russian Science Foundation, project no. 17-11-01157.